When you think of the word “spinster,” what comes to mind? In modern language, “spinster” often conjures images of sad women who live alone with perhaps one or more cats. Generally, “spinster” evokes the thought that these women have been unable to find partners. But what about those who willingly choose to be alone? 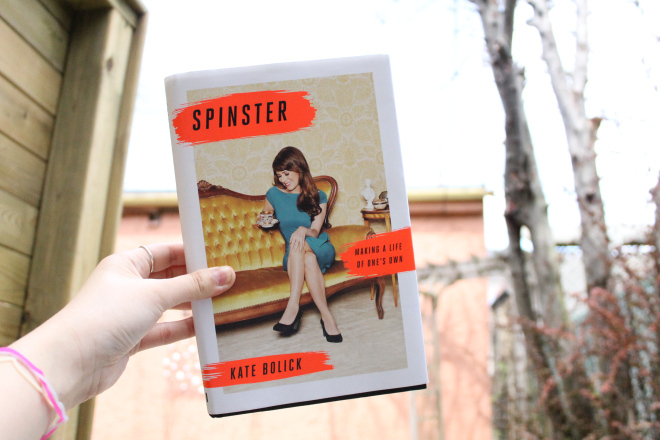 Why is “spinster” associated with “failure?” Why are single men allowed to be called “bachelors.” while single women are labeled “cat ladies?” In Spinster: Making a Life of One’s Own, Kate Bolick attempts to reclaim the term, spinning it into an empowering expression that celebrates female independence and self-reliance. ← Portland Feminist Meet Up: April 2015 recap!